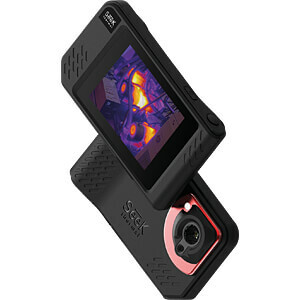 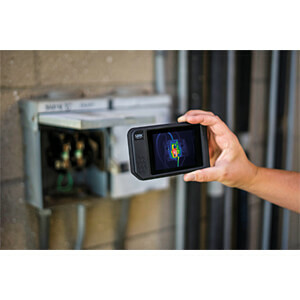 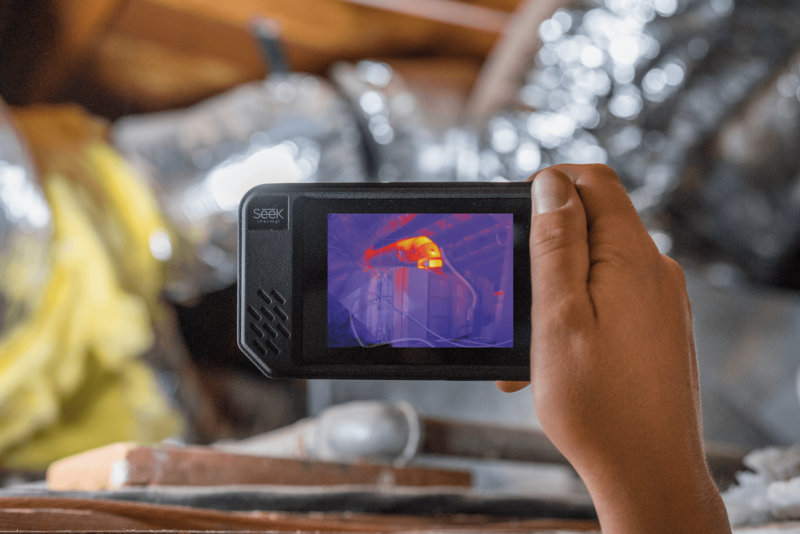 Seek Shot and Seek ShotPro are Seek's most advanced thermal imaging cameras yet, with best-in-class resolution and detail, SeekFusion image capability, easy-to-handle and lightweight design, a large colorful touchscreen, and an intuitive interface to capture and stream over Wi-Fi. 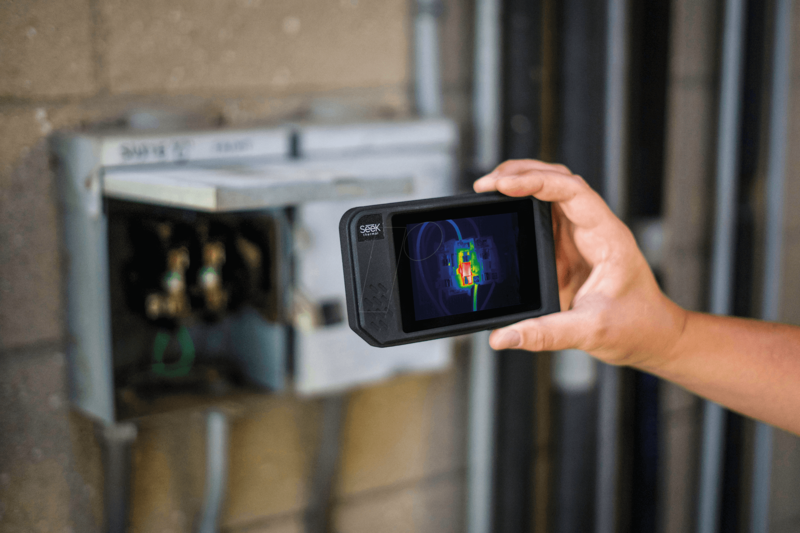 Seek Shot enables you to discover, diagnose and share thermal images of leaks, shorts, and other inefficiencies in homes, buildings and facilities. 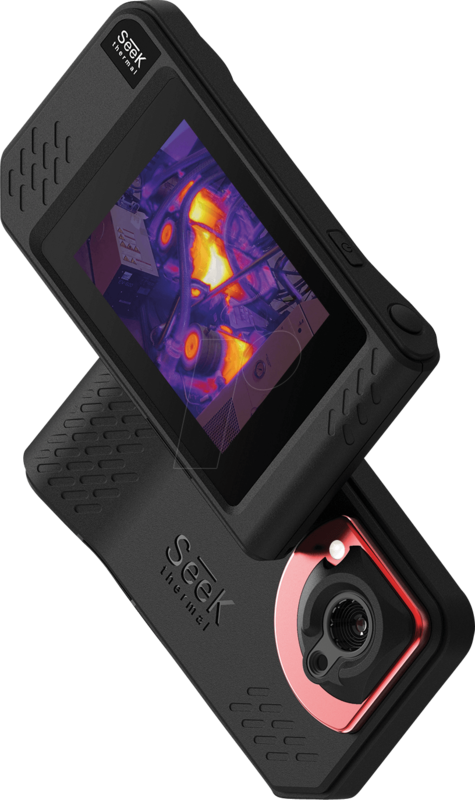 Seek Shot is ergonomically designed with best-in-class high-resolution thermal sensors and Fusion image capability, combining thermal and visible images and video together for precise detail and accuracy.